1. field: mainscot, door edgeline, door jamb, wooden blade, photo frame, mirror frame, furniture edge banding, door frame, door jamp, window jamp, column profile, stair handrail, floor board, decoration panel, furniture, etc. 1. PVC wood-plastic board is widely used for building templates, industrial packing,furniture cabinet, outdoor landscapes material and indoor decoration and so on. 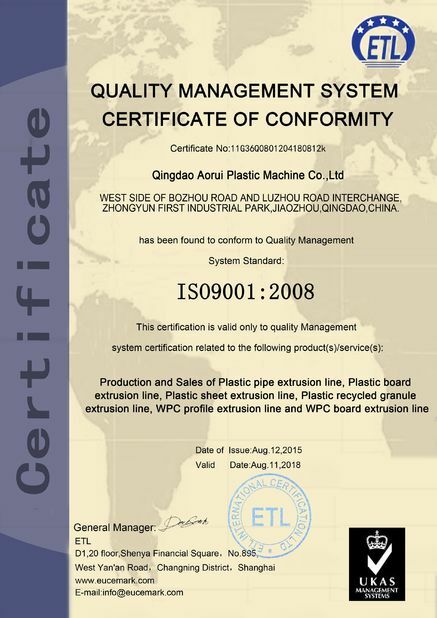 The WPC door board plastic extruder is widely used in producing door by waste wood and PVC Powder. 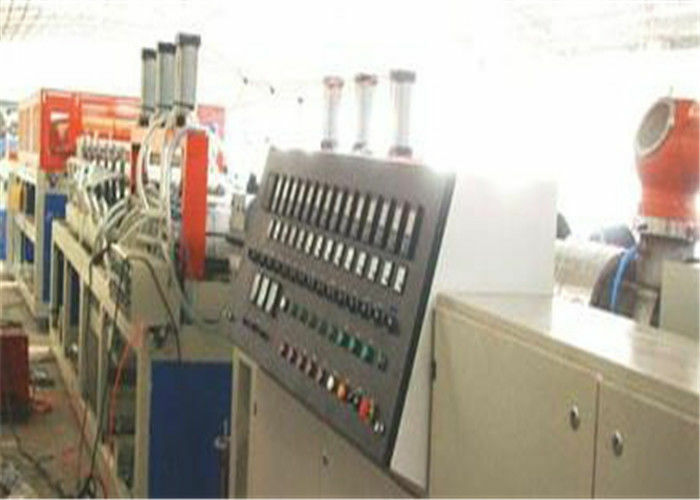 2. panel is used PVC resin, wood powder or (vegetable fibre) as the main materials, filled in Caco3, and added necessary lubrication, stabilize etc auxiliaries, after fully stirred heated and mixed, dispersed evenly by the high speed mixer, then heated and plasticized by the extruder and mould to form the panel. 3. The advantages of wood plastic:The main characteristics are raw material reutilization, products plasticization, using enviromentalization, cost economization and recycling regeneration. 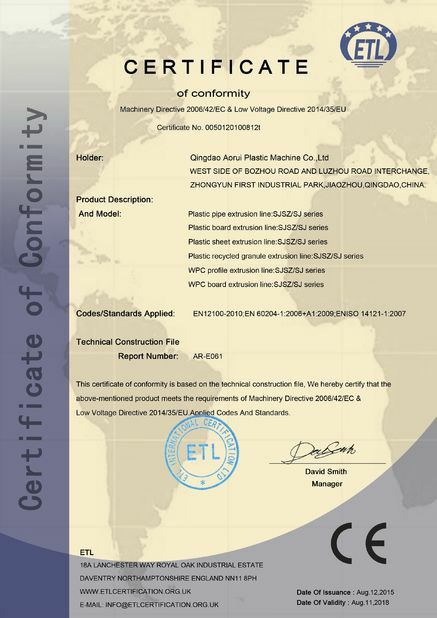 Now the emphasis of research is on the composite material after extruding, injection molding and pressing molding among the raw materials such as PE, PP, PVC, PS etc. Thermoplastic plastics and wood flour, plant hull etc. 1. mainly used for producing of PVC windowsill, construction board, wide door plate, cabinet board, indoor/outdoor decorating material, etc. 2. With powerful chiller to guarantee the calibration effect of the products, the extrusion width can be optional between 600-1250mm. 3. it is mostly used in transportation , advertisement,construction furniture industry ect. 4. The door from this line could be engraved, paintable, cuttable, etc. with characteristic of wood door. 5.our engineer help and teach customer to test the machine.